Treccia is a type of cream cheese (spun curd type) made only with milk coming from exclusively certified live stocks, located in Vallo di Diano and Val d’Agri. This origin gives to the milk high quality organoleptic features. It has white milky color and has not spots (yellow or black points). 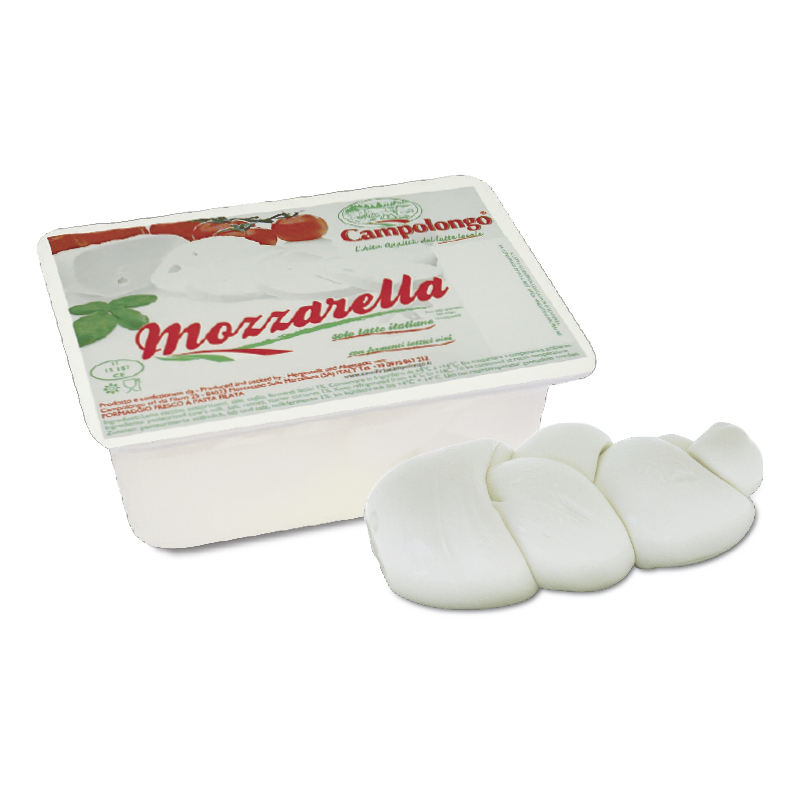 Furthermore Treccia cheese has a smooth surface, is soft and has no crust; sweet taste, with a nice milky smell. The twisty form is hand made and it is obtained by plaiting cords of fresh cheese. Smoked Treccia is flavored with a natural smoking process (made with straw), it is clear brown colored and has a smooth surface; it is soft and has no crust; sweet taste, with nice smell of smoke.